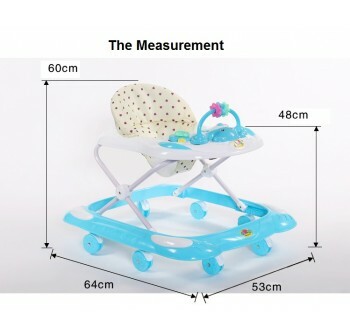 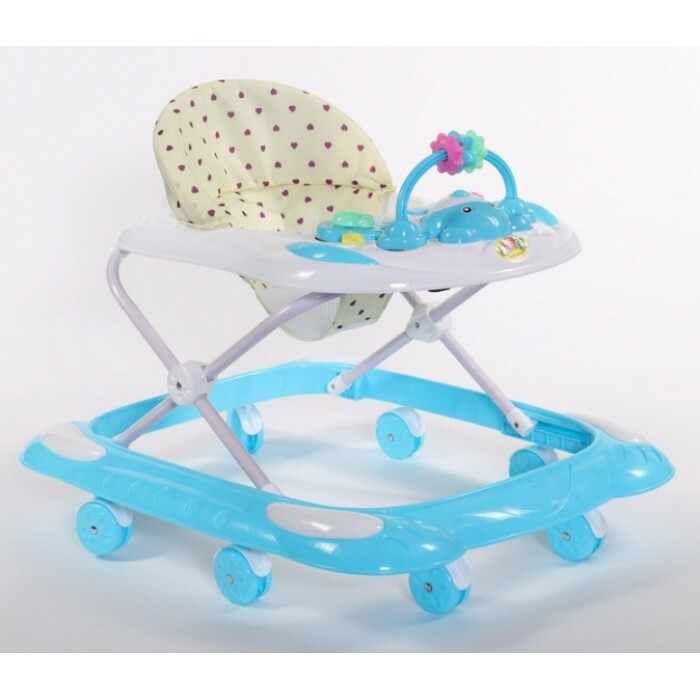 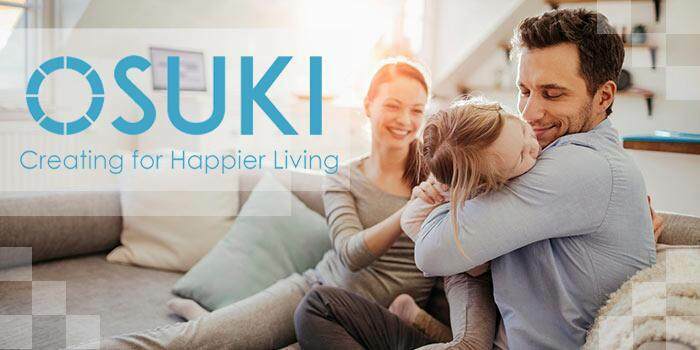 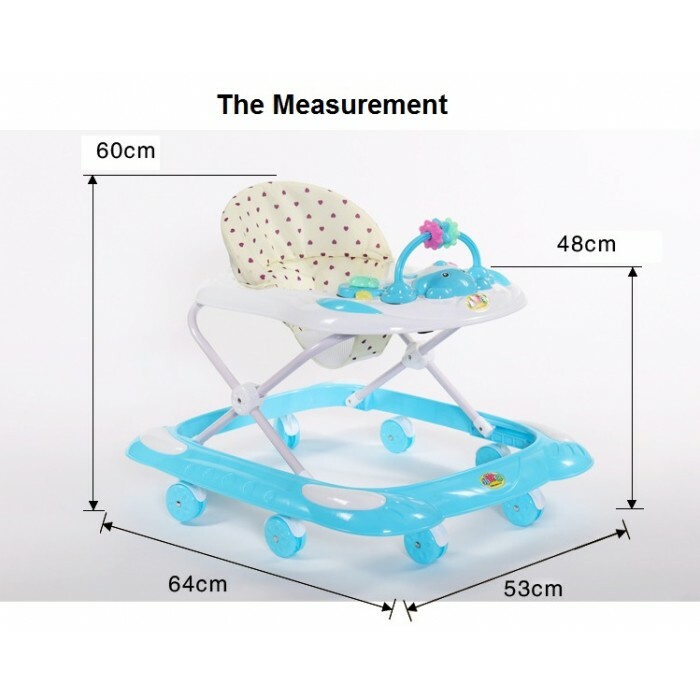 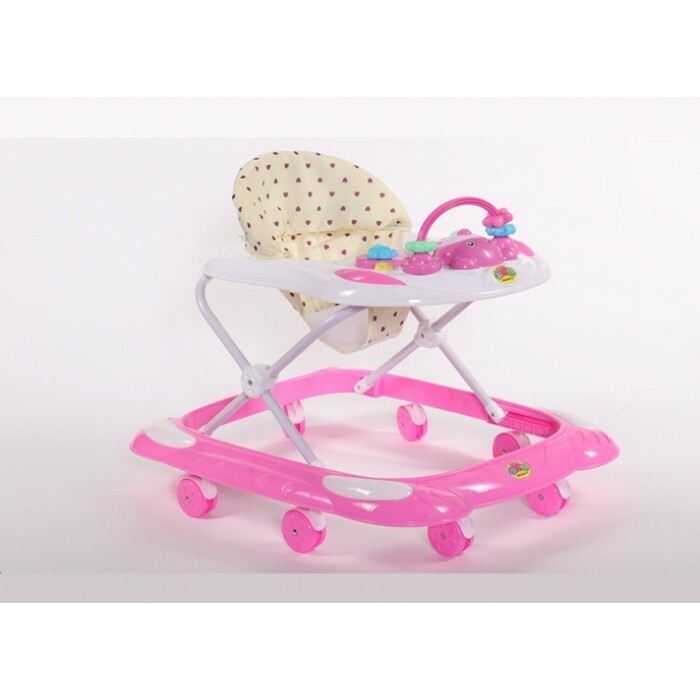 3 leveladjustable, height can be adjusted according to your baby's height. 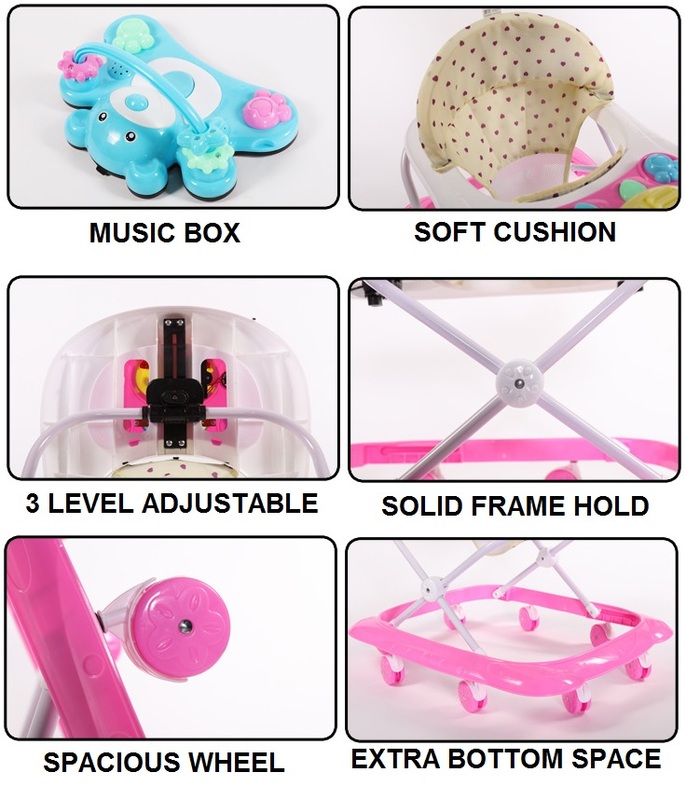 Come with music instruments, give your children more fun! 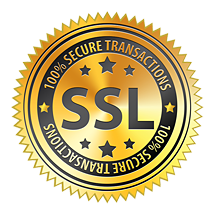 Strong base for babies' safety. 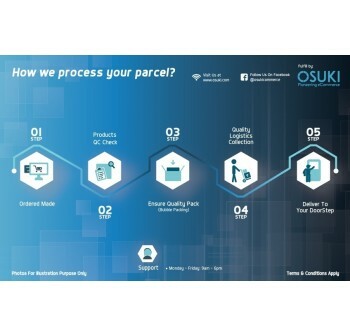 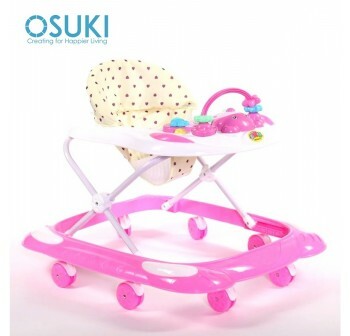 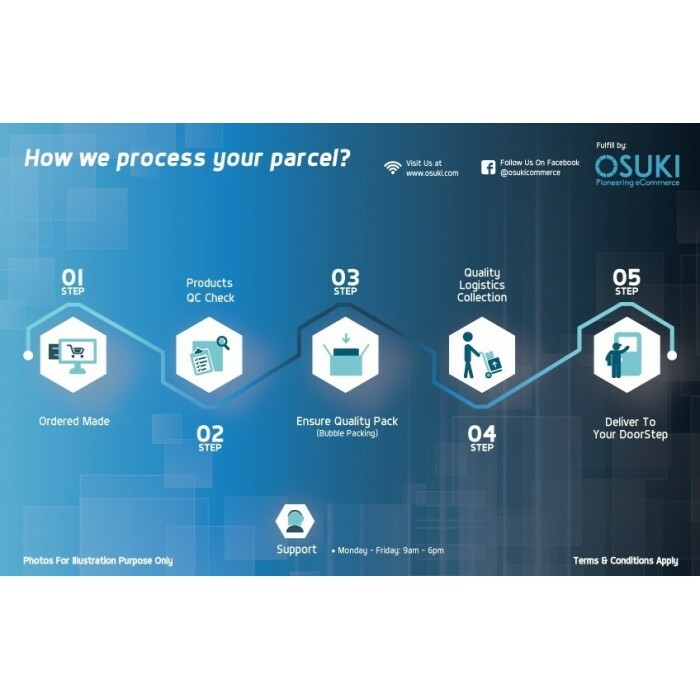 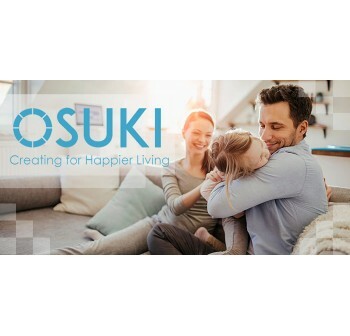 OSUKI Toddler and Baby Ride-on Toy with Music Foldable Adjustable Baby Walker. 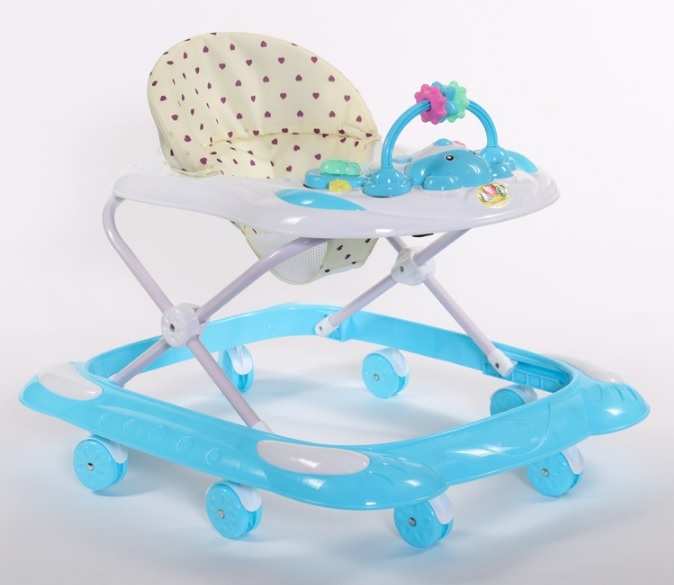 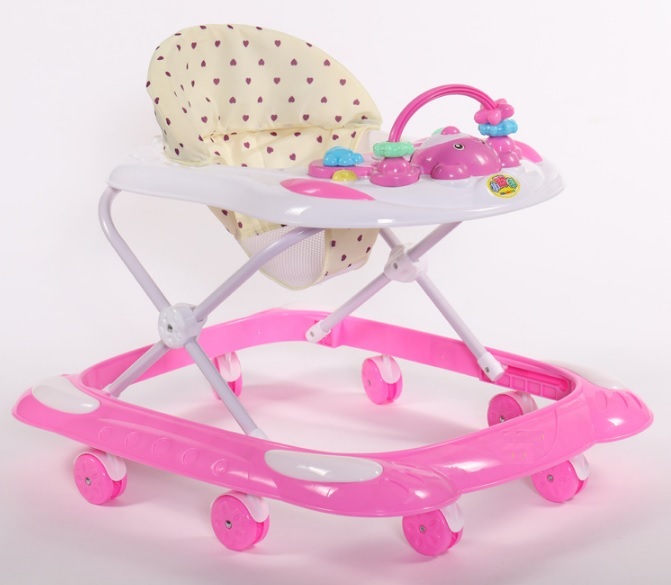 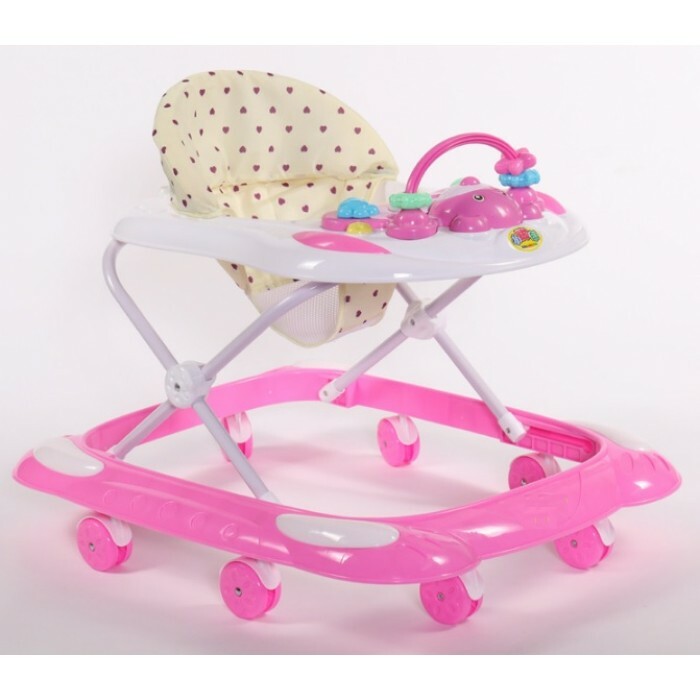 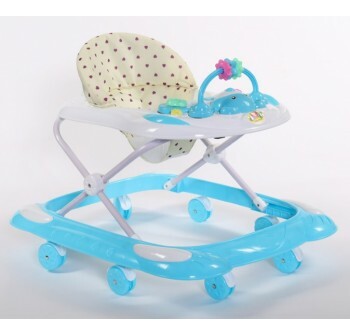 Baby easy to learn walk in a secure walker.3 level adjustable, height can be adjusted according to your baby's height.Can be folded, easy to carry and storage. Come with music instruments, give your children more fun! 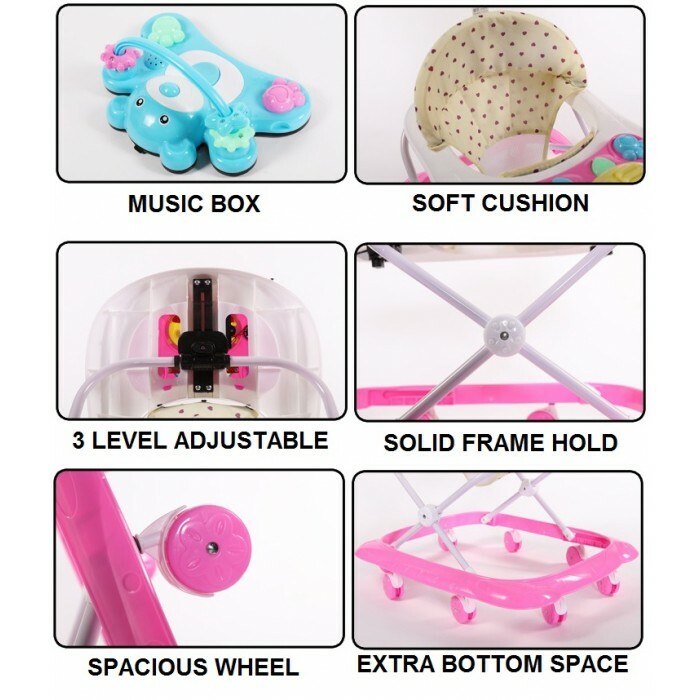 Fabric seat can be detached for cleaning purpose.Strong base for babies' safety.Come with educational toy to enhance your baby sensory sense and hand and eye coordination. 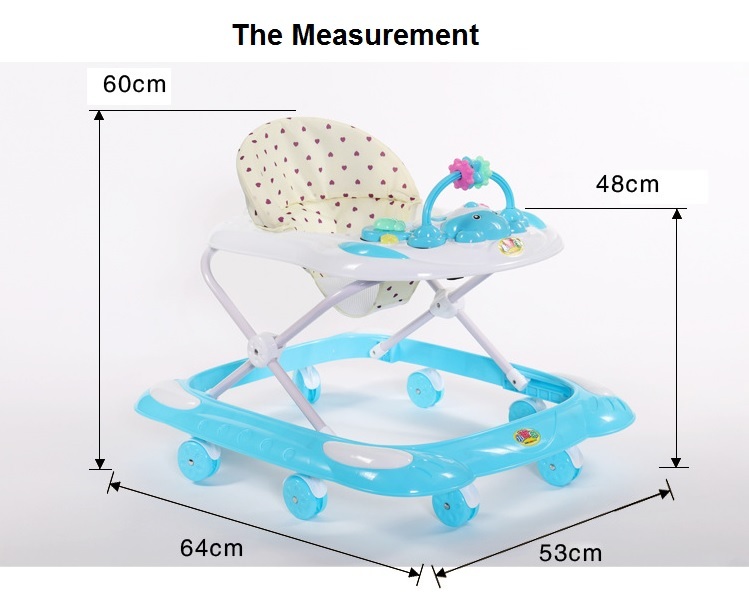 Big dining tray to put baby tableware.Size: 68cm x 66cm x 55cm (adjustable height).The distance of from ground to lunch plate: 41cm,adjustable.Suit age range: 6-18months.Max bear weight: 16kg.Net Weight: 2.8kg.